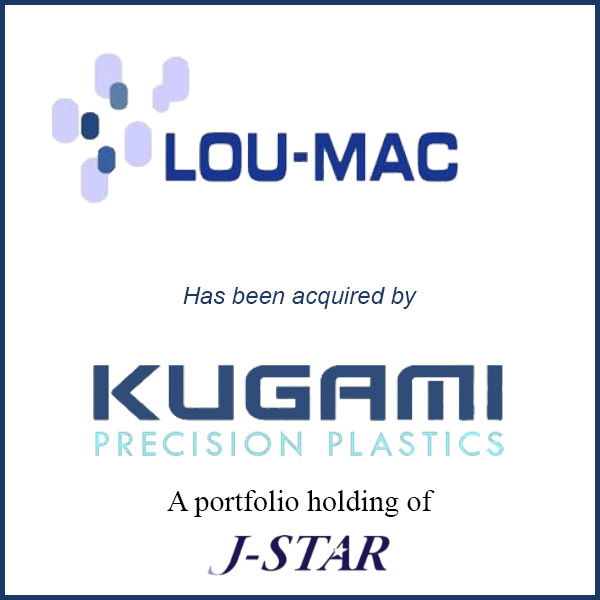 British Columbia, Canada – April 1st, 2016 – Kugami Seiki Kogyo Holdings (“KGH”), a portfolio company of Japanese private equity firm J-STAR Co. Ltd., announced that it has acquired LM Contract Manufacturing Services Inc. (“LMC”, headquartered in British Columbia, Canada). Founded in 2000 by a Canadian couple with strong mold design/engineering backgrounds, LMC has been manufacturing plastic injection molded parts in Saltillo, Mexico since 2006. The company has primarily served North American and European customers in the automotive space and also provides mold design and engineering services. KGH manufactures plastic parts mainly for mobile phones and automobiles in Japan and China with two production sites. By acquiring LMC and establishing a Mexico manufacturing footprint, Kugami as a group will respond to its global customers’ growing needs in three major automotive manufacturing markets. Molding Business Services served as the advisor to LM Contract in connection with the early 2016 deal. For the official J-Star press release, click here.